Your child’s passions are our priority. 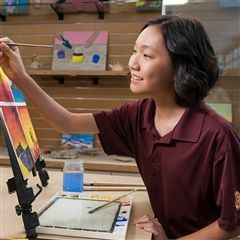 The preparation for high school, college and career begins in middle school at Maryknoll. Students participate in a wide range of curricular and extracurricular activities that encourage physical, intellectual, psychological, social and moral growth, allowing them to discover new interests, skills, and competencies. Our exciting curricular class trips include Hawaii Island and Washington, D.C., which bring social studies lessons to life. Progressive electives in band, choir, art and drama enable students to express themselves through the creative arts. 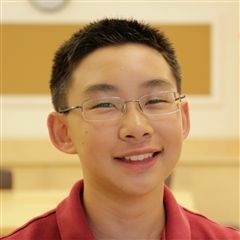 All students continue to study Mandarin language. Physical education and personal wellness go hand-in-hand with a holistic and well-rounded educational experience. 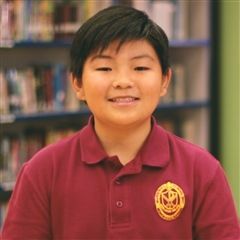 Students can also participate in extra-curricular athletics through the Christian School Athletic League (CSAL) for grade 6 and the Interscholastic League of Honolulu (ILH) for grades 7-8. Our faculty and staff help each student hone his or her talents. Rigorous academics in core subject areas challenge students to become critical thinkers and problem solvers. Our students also develop an increased sense of independence and personal responsibility and prepare for a transition to our high school programs. Tell me more about Middle School!